You Tagalize the country for your own political survival. 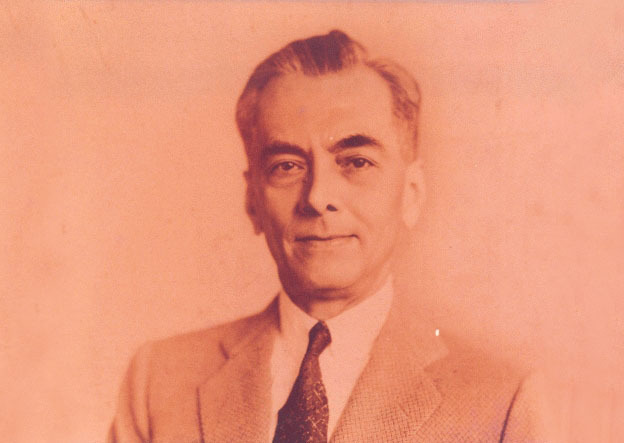 Today, 19 August is the 134th birthday of the Father of National Language and the former President of the Commonwealth of the Philippines, Manuel Luis Molina Quezon. The whole month of August has been commemorated as the “Buwan ng Pambansang Wika” or National Language Month in honor of Manuel Luis Molina Quezon’s birth month. His presidency was significant as he was during the presidency that a national language was enacted by our constitution of 1935. Before his presidency, there was no single common language spoken among the Filipinos (even today as most Filipinos speaks with their respective languages even through there is a national language imposed by our constitution) although Spanish was served as the lingua franca among Filipinos who wants to speak with other ethno-linguistic groups however, Spanish never became a real common language among the Filipinos, let alone of becoming a first language among the majority of the Filipinos as the evolution of Spanish language as the common and national language among Filipino was derailed by the American colonization where the Americans imposed their language, English as the common language through a massive public education, the declaration of Tagalog aka “Filipino” as the national language in 1937, and the destruction of the Intramuros during World War II where most Spanish-speaking Filipinos used to live, and the Black Legend-inspired anti-Spanish resentment among Filipinos who raised during the American and post-American era. The installation of Tagalog language as the basis for the national language to be called later as “Filipino” was based on naive and ill-advised perspectives among the delegates of the 1934-1935 Constitutional Convention where most vocal delegates were Tagalogs. The delegates who passed the 1935 constitution never realized the country’s multilingual and multinational nature where imposing one national perspectives over the other nationals within the country resulted into a resentment between nations within the Philippine archipelago even until now as the economic and political developments of the country are focused in Tagalog regions at the expense of other regions due to political, economic, cultural, and linguistic systems that gives them an unfair comparative advantage over the other nations like the Cebuanos, Ilocanos, Hiligaynons, Warays, Pampangos, and many other Philippine nations. The naive and ill-advised perspectives among the delegates of the 1934-1935 Constitutional Convention who passed the 1935 constitution have resulted into distortion of the evolution for a single Filipino identity and nation and this distortion is the cause of our cultural, economic, linguistic, and political backwardness over the rest of the world for the last 77 years and maybe irreversible unless we accept the reality that our cultural, economic, linguistic, and political system needs to be fully changed through a constitutional revision. For me, to correct the mistakes of our politicians during the 1934-1935 Constitutional Convention is to make other Philippine-based languages as national language in par with Tagalog and the instruction of Philippine-based languages especially the major ones like Tagalog, Cebuano, Ilocano, Hiligaynon, Waray, Pampango, Bicolano should be limited to their respective regions while encouraging Spanish (most preferably) and English as the common language of all Filipinos from Batanes to Tawi-Tawi.